We are at the end of the year again. For some, it is a season of giving and celebration. 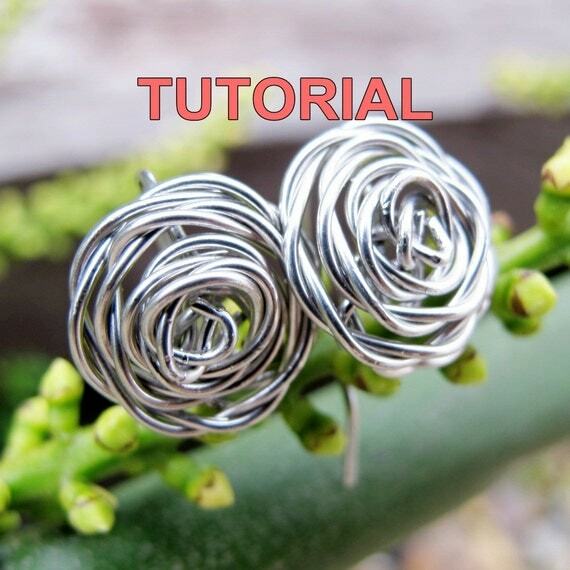 If you are planning for DIY jewelry as gift this season, check out my jewelry tutorials here. I am having a SALE time again. 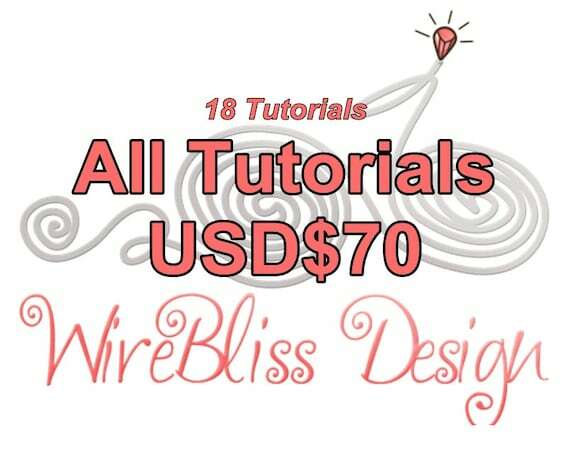 20% OFF all my wire jewelry tutorials! Sale ends 8 December 2013. Visit my Etsy Shop now. At checkout, click Apply shop coupon code above "Item total" to enter the coupon code for your order. After your first purchase, you'd be qualified for 25% OFF your second purchase. An email with the coupon code will be emailed to you after the first purchase. Now only USD56.00 - for 18 tutorials.